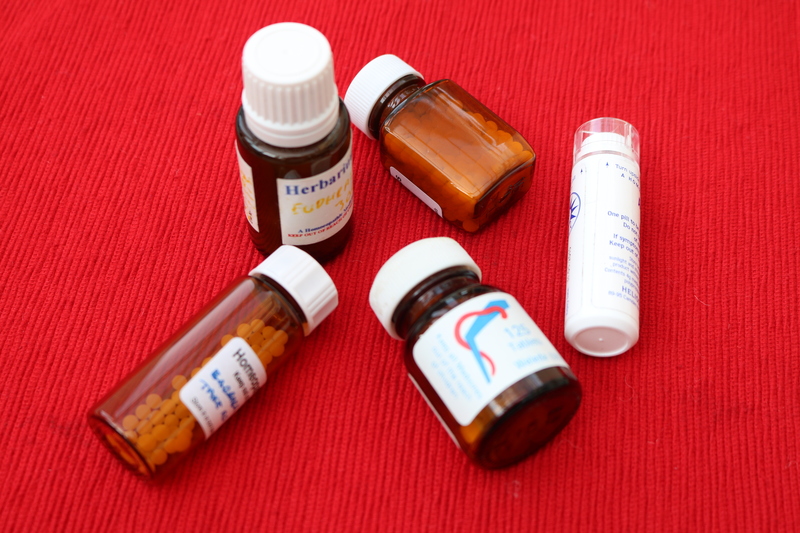 Last year NHS England stopped funding doctors to prescribe homeopathic medicines. They insist that the taxpayers should not pick up the bill for ‘tap water masquerading as medicine’ How short sighted, as the bill for homeopathic medicines is negligible compared with pharmaceutical products. The homeopathic association risked a legal challenge which they didn’t win but they knew they would be able to crowd fund the expenses from the general public who have been helped by the remedies. The first time I used homeopathy was in the 1970’s. I suffered from chilblain’s which are probably less prevalent now with the advent of central heating. They are sore and itchy and quite a nuisance. Overnight my chilblains disappeared and have never returned. I was in no doubt that homeopathy worked and started to use it whenever necessary. Another occasion I remember was at a visit to my dentist. He always thought I was a little weird as I insisted on white fillings and was into alternative medicine. However one day he removed a tooth from a patient who always had problems with excess bleeding, slow healing and often an infection. Unbeknown to him the patient had taken arnica after the extraction and within days the cavity was healed. My dentist was amazed and asked me about arnica when I visited. He was a new convert to homeopathy. Homeopathy does work, and like magic if the right remedy is prescribed. It is an energy medicine and as such is not able to be tested in a scientific way. Such a pity though that the medical profession can’t see beyond science when the remedies are harmless, cheap and effective.